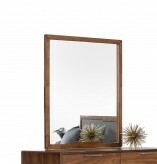 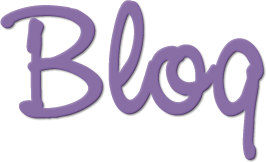 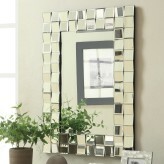 Searching for mirrors for sale in Weatherford or Dallas? 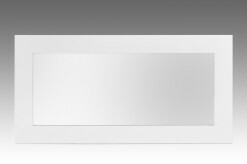 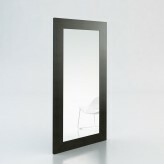 Needing cheap mirrors that are still of high quality? 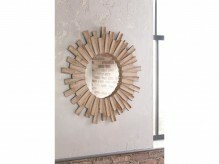 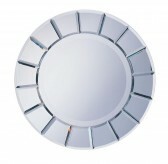 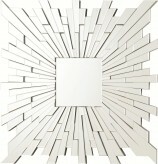 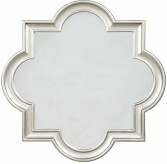 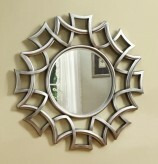 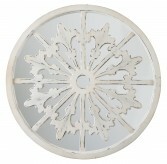 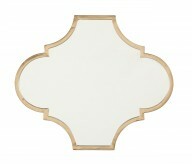 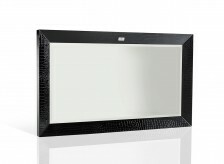 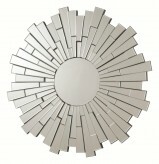 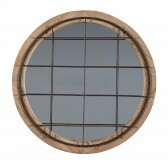 Our selections of decorative wall mirrors are exactly what you're looking for. 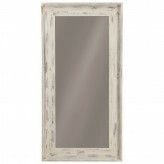 Mirrors will create a new light and dimension in your home, and our assortment ranges from antique mirrors to framed mirrors. 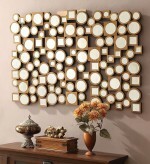 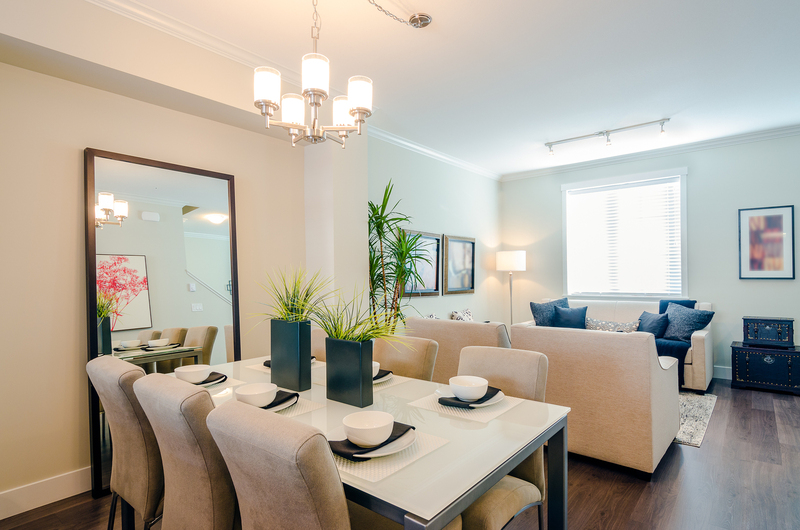 These decorative mirrors are a must-have option in any room. 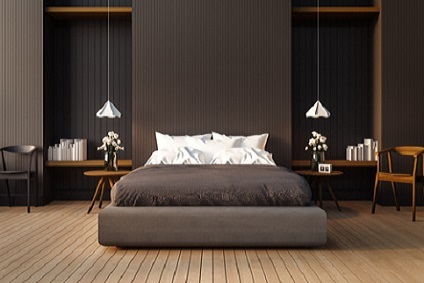 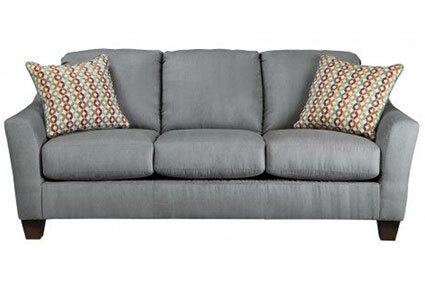 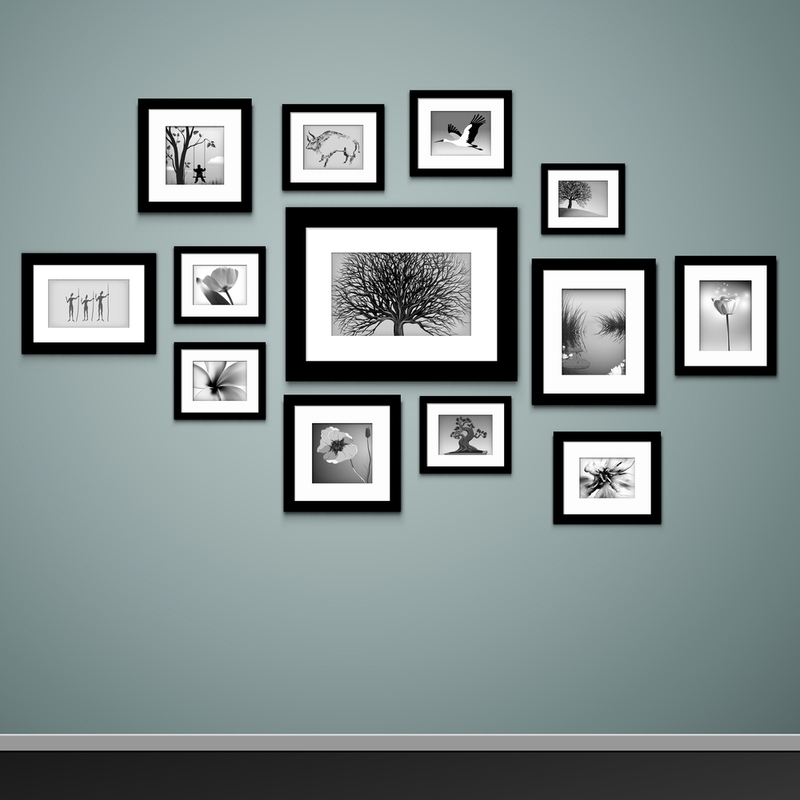 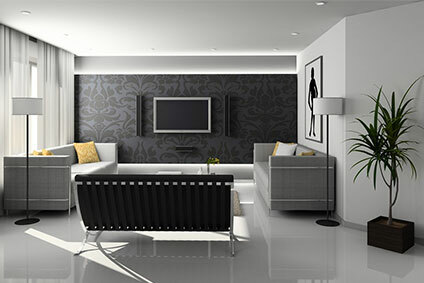 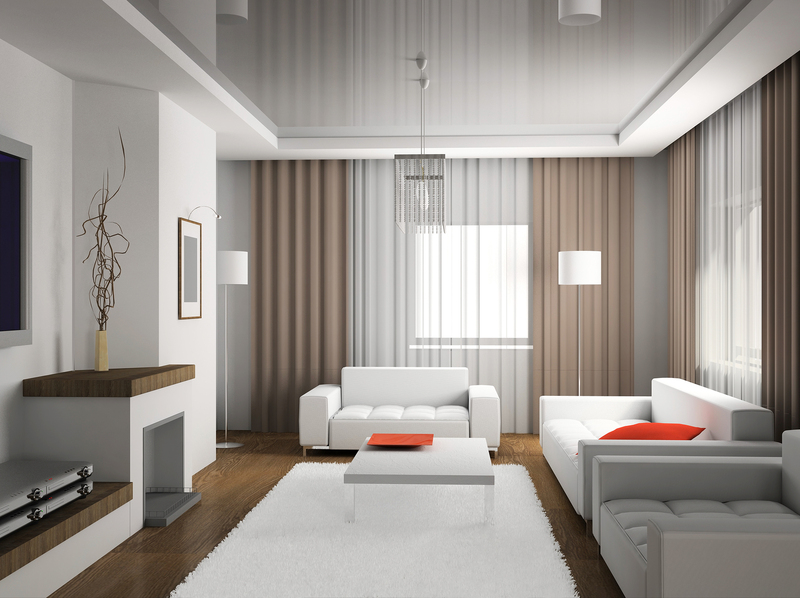 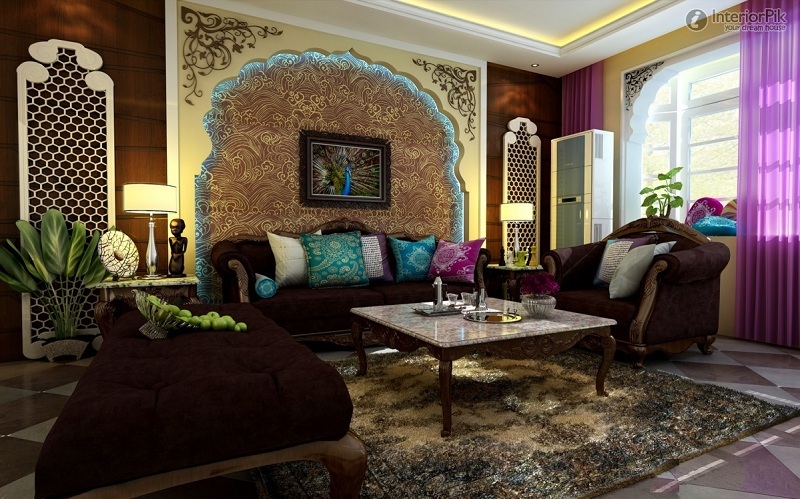 Is your living room or bedroom feeling a bit cramped? 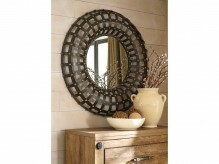 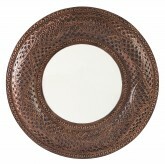 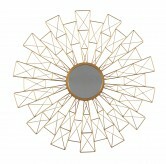 With one of our wall mirrors or round mirrors, you can create the illusion of double the space. 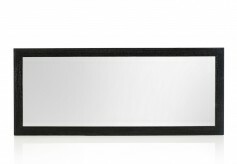 Maybe you simply need to know what your entire outfit looks like in the morning. 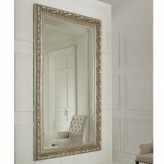 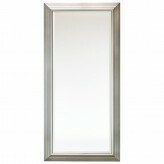 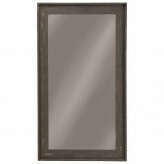 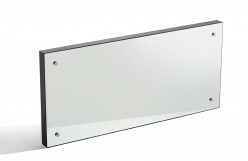 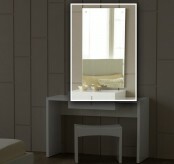 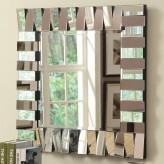 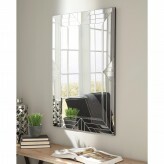 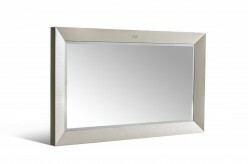 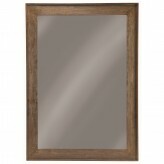 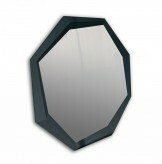 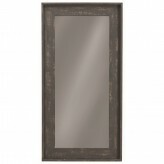 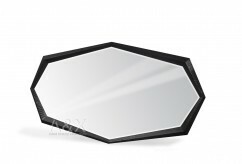 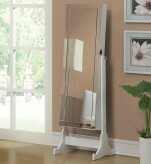 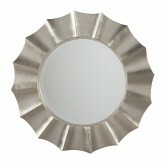 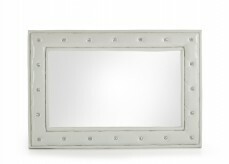 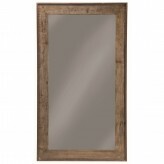 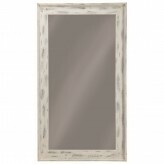 If you need a full length mirror to hang in your closet, check out our assortment of floor mirrors. 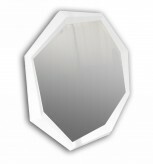 Don't worry about finding something to match your room's décor—a simple white mirror can complement any wall color and any style. 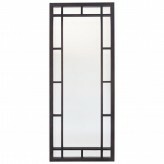 Browse through our bathroom mirrors if you're looking for some smaller size options, or our large wall mirrors if you need a piece that can beautify more space. 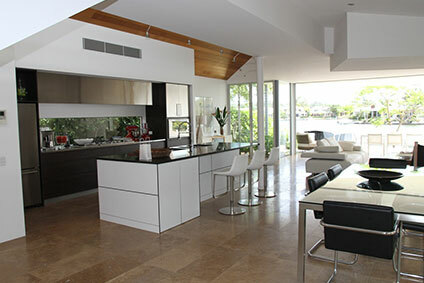 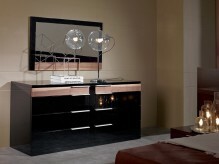 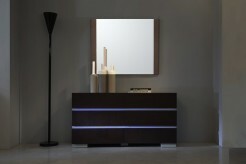 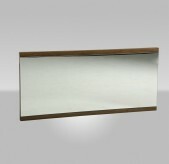 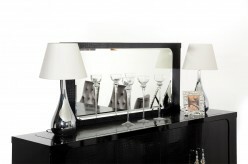 We also have a range of custom mirrors if you prefer an option that's more specific to your personal taste. 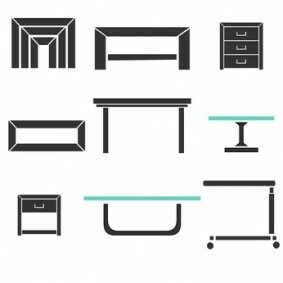 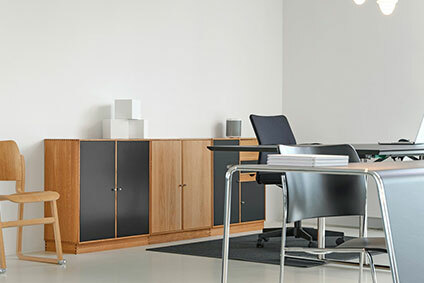 At Furniture Nation, we help you create a stylish, welcoming home in the Dallas area, including Keller, Desoto, Burleson, Southlake, and more.